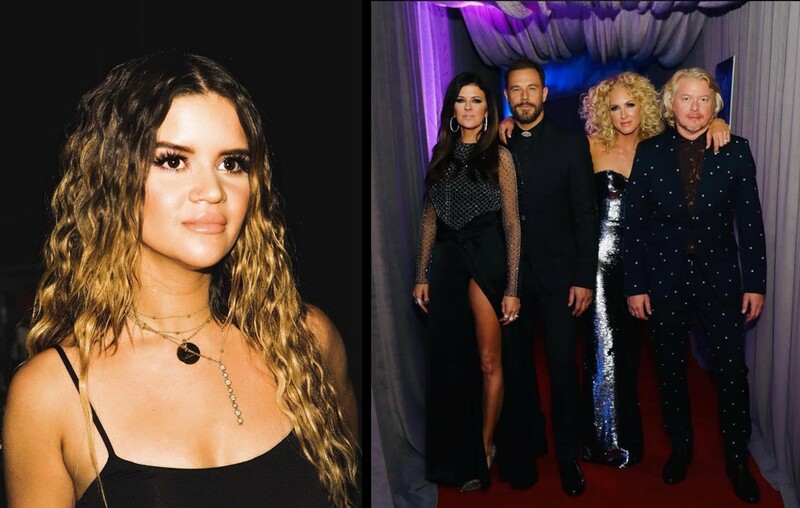 The 2019 Grammy Awards will feature Little Big Town, Maren Morris, and more country stars live on CBS! More about the anticipated night here! The 2019 Grammy Awards will take place THIS Sunday, February 10th and broadcast live on CBS! Hosted by songstress Alicia Keys, the music industry’s biggest night of the year will be held at the STAPLES center in Los Angeles. This list of performers are as follows: Chloe x Halle, Lady Gaga, Mark Ronson with Travis Scott, Dua Lipa with St. Vincent, J Balvin, Camila Cabello, Cardi B, Brandi Carlile, Dan + Shay, H.E.R., Little Big Town, Post Malone, Ricky Martin, Shawn Mendes, Janelle Monáe, Maren Morris, Kacey Musgraves, Dolly Parton, Katy Perry, Red Hot Chili Peppers, Diana Ross, Arturo Sandoval, Young Thug, plus Yolanda Adams with Fantasia and Andra Day. This year’s presenters are: Kelsea Ballerini, Leon Bridges, Luke Combs, Charlie Wilson, Alessia Cara, Julian Edelman, Eve, John Mayer, Bob Newhart, Smokey Robinson, Swizz Beatz, Meghan Trainor, Kane Brown, BTS, Cedric The Entertainer, Nina Dobrev, Anna Kendrick, Jada Pinkett Smith, and Wilmer Valderrama. The 61st Annual Grammy Awards will be broadcast in HDTV and 5.1 surround sound on the CBS Television Network, Sunday, Feb. 10, 2019, at 8:00 p.m. ET/5:00 p.m. PT. View the list of country nominees here. Share this update with other country music fans and be sure to tune in!